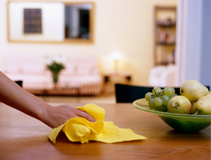 We serve the greater Seattle area with unparalleled custoer service and attention to detail. Regardless of the size of the job, every customer is important to us. Tailoring our work to your specifications is the key to your satisfaction and our success. Customer references are glady provided upon request. 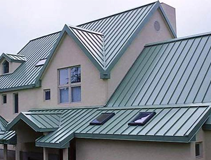 We do residential and commercial. 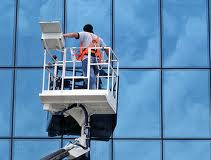 Storm windows, awnings any kind of glass we are able to clean. Our customers are happy with our job, we detail very well in our job that is what makes the difference. Yesica Marin is in charge of the housecleaning. She is the best house cleaner in the town, that’s what our customers say, they are very happy with her job. 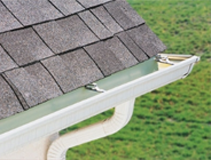 The rain gutters is a job that when we do, we double check the whole system not only the gutters. We check gutters and downs spots to be sure everything is running good. We take care of your roof cleaning with the best way to do it, we do not use pressure washing to avoid any damage, we remove the moss by hand using steel brushes. We also apply moss killer to keep away the moss.